Hi friends! Welcome to the new space that my business calls home. I'm thrilled to give you a tour and reveal what I've been up to for the last few months! Elle & Company combines my love of design, organization, and simplicity. The highlight of this brand is the Daybook Planner, a newly designed weekly and monthly calendar that fits into any three-ring binder. With clean lines and plenty of white space, it's simple, versatile design helps clear the clutter for the business woman, college student, and stay-at-home mom alike. The Elle & Company shop is also stocked with Daybook Inserts for planning projects, listing tasks, and organizing activities. From grocery lists to day calendars, these sheet sets allow the Daybook to be customized to suit any organizational need. And there's more! 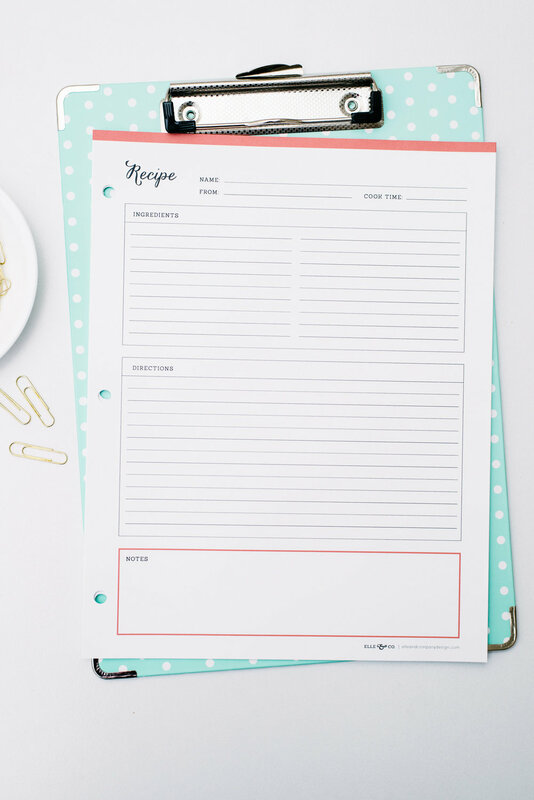 I've created a Free Printable Library to outfit any Daybook with year-at-a-glance calendars, login keepers, and contact lists. Think of them as little organizational gifts from Elle & Company to you. My heart for simplicity extends beyond the Elle & Company shop. In addition to Monday's Letters, I've created a handful of new blog series geared toward encouraging a less-stressed, simplified life. Be sure to check back often -- I'm so excited to share them with you! Post on Instagram or Facebook about the new launch. Be sure to include the hashtag #elleandcompanylaunch for your submission to count! Leave a comment here on the blog with some feedback. What do you think of the new site? Which area of your life needs simplifying? 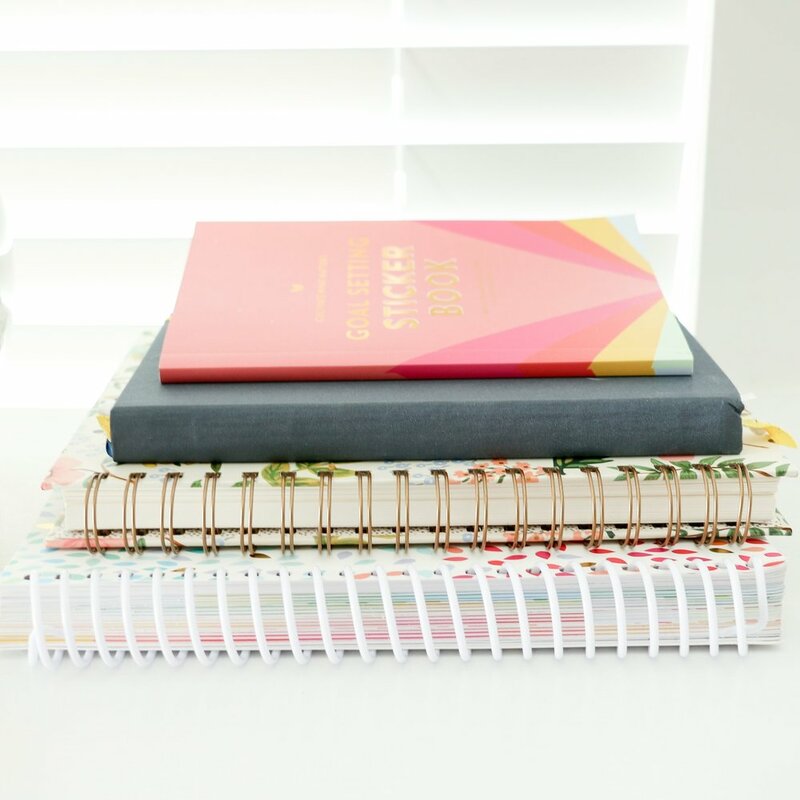 Which Daybook sheet sets would be most helpful for you? Sign up for the Elle & Company Newsletter in the right column of the blog. 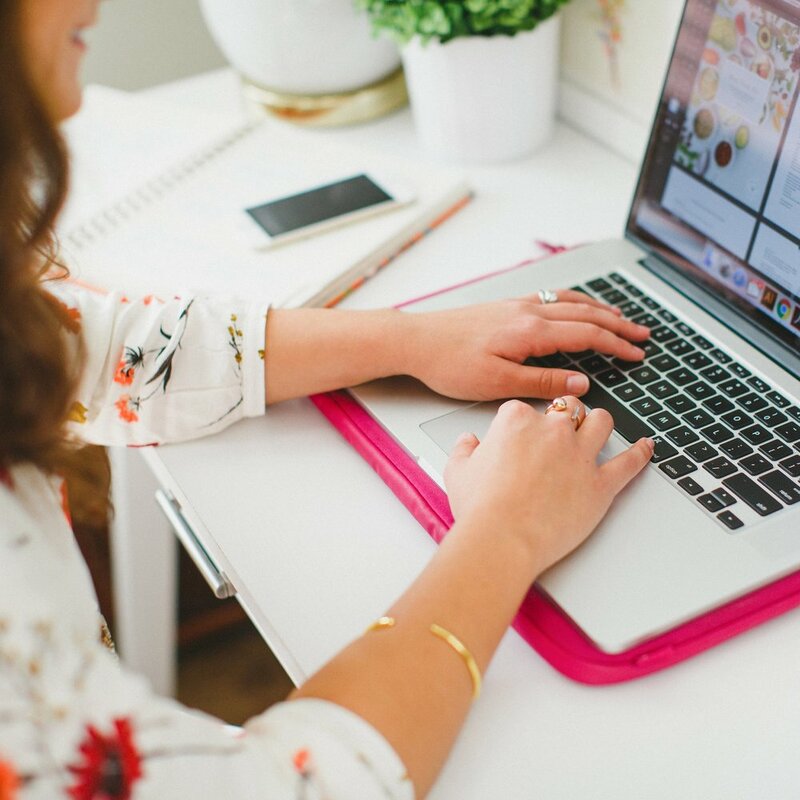 You'll receive exclusive content (like free printables, simple tips, and special offers) in your inbox once a month! The Giveaway will run from now through Sunday, January 26th, and the winner will be announced on Monday, January 27th. I'm so glad you stopped by. Be sure to check back here each weekday -- there's so much in store! A special thank you to Andrea of Andrea Pesce Photography for all of the beautiful product photos and headshots. Not only did you do an incredible job, but you made this whole process so much fun!